Please join us for the 5th Annual American Legion Post 129 Golf Tournament on Saturday, April 27th, 2019 to benefit our Boys and Girls State programs. A great day of golf, fun & prizes is planned at the beautiful Queen's Harbour Yacht and Country Club. Report Your Volunteer Hours Today! Volunteers are the life blood of any American Legion. We have fabulous volunteers here and we want to hear about what you do out in the community and here at the Post. Please take a second and fill out the form to report your volunteer hours. Come to Post 129 for Food Truck Night! We will be bringing in local food trucks to provide you with a delicious meal each and every Saturday night. Click below for current schedule of upcoming trucks. Check out the new page on our website site with a complete list of all booked upcoming bands for both the Freedom Hall and Liberty Hall. 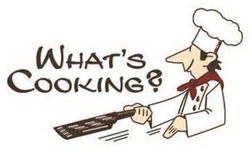 Want to know what's cooking at Post 129? Click here to see what is on the menu for the week. With prices ranging from $4 to $6 you are not going to find a better meal or better deal at the beach! 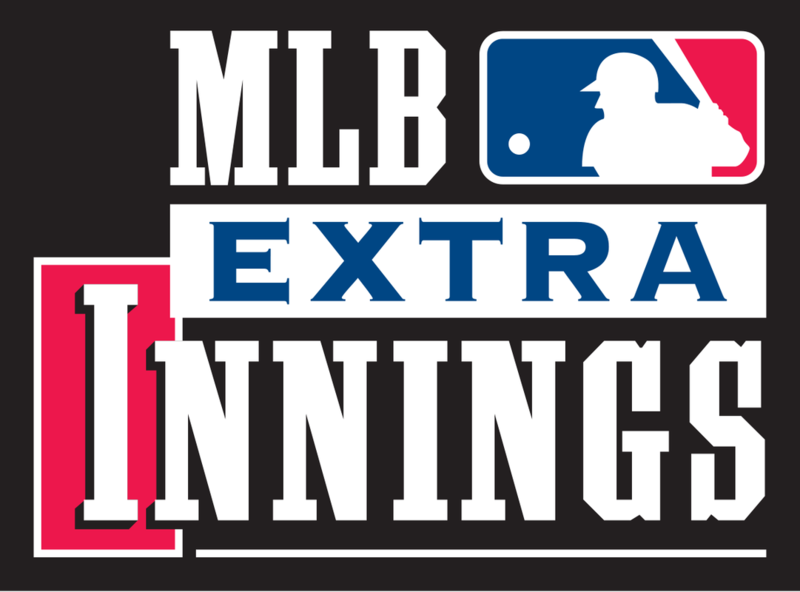 Post 129 has the Sunday Ticket and starting this year we also have the MLB Extra Innings Package. In addition we also carry the SEC network and the golf package which has extra coverage during major events. With 9 large flat screen TV's you won't miss an minuet of the action no matter your seat. So come on down and join the fun. Friendliest Post on the East Coast! Ocean Beaches American Legion Post 129 has been part of the Jacksonville Beaches community for over 70 years. With over 1200 members there is always something going on at the Post. Every week we host trivia night, dart league, karaoke, live bands, bingo and Texas hold'em poker. Our kitchen is open for Lunch and Dinner Monday through Friday. Lunch is served on Saturday and Sundays during football season. We serve Breakfast every Sunday morning from 9 am to 11 am. Not only do we have our regular weekly events, throughout the year we hold multiple special events and fundraisers. Watch our monthly newsletter and events page for details. Sons of the American Legion meeting is held the first Wednesday of the month at 6 pm. House Committee is held the Tuesday before general meeting at 630 pm. Executive Board Meeting is held the first Thursday of the month at 600 pm. General Meeting is held the first Thursday of the month at 7 pm. American Legion Riders meeting is held the first Saturday of the month at 9 am.